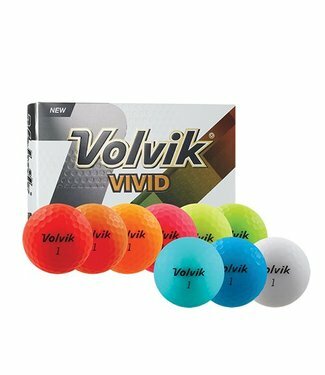 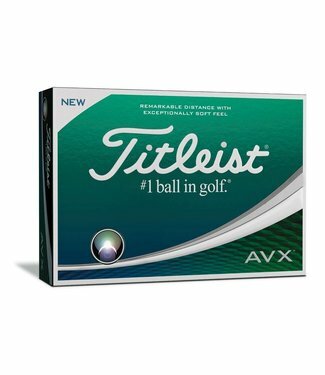 The New Titleist AVX golf ball utilizes breakthrough core, c.. 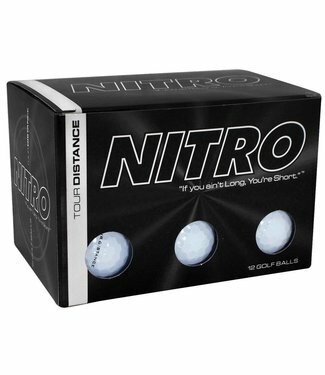 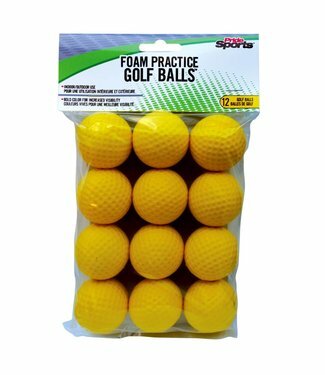 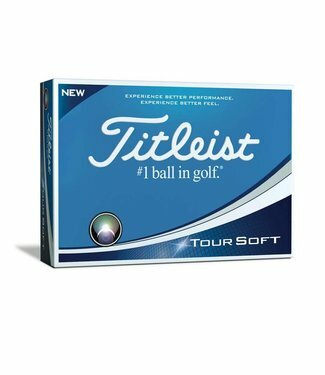 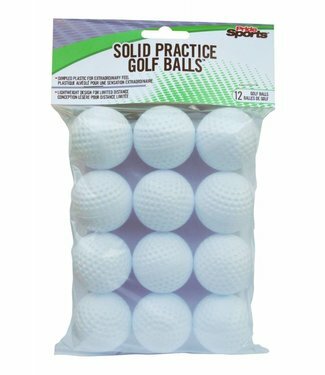 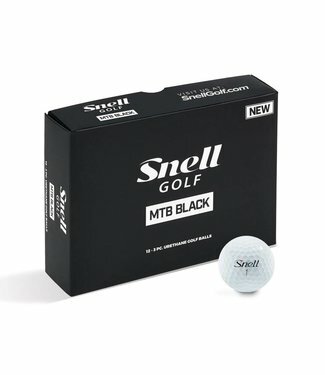 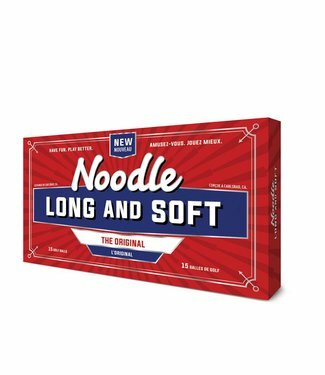 The Nitro Golf Tour Distance golf balls have a ultra-reactiv..
Get distance and soft feel with Noodle Long & Soft. 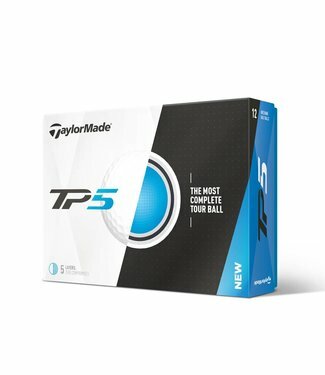 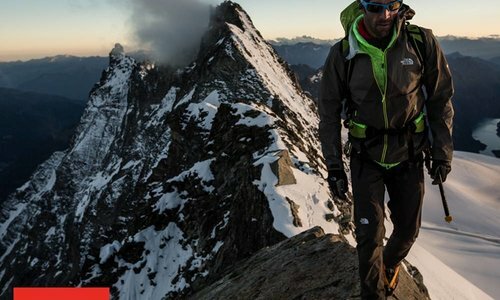 Featurin..
TP5 feature a Tri-Fast Core and Dual-Spin Cover that combine.. 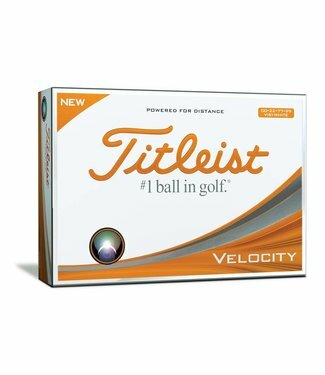 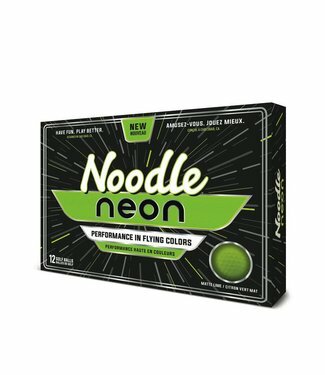 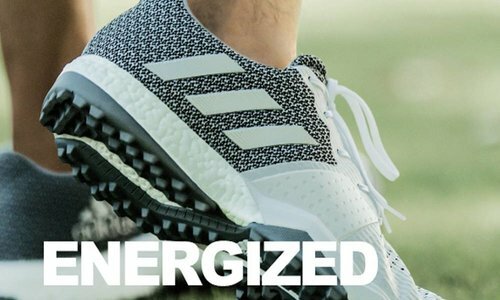 Performance in Flying Colors — The new Noodle Neon golf ba..
New Titleist Velocity delivers even faster initial ball spee..
You may purchase a single sleeve or multiple sleeves in the .. 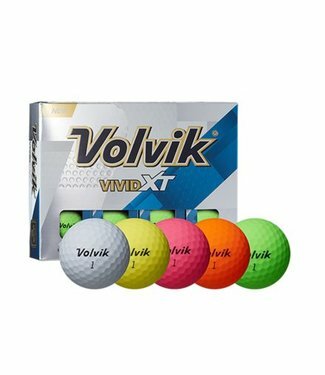 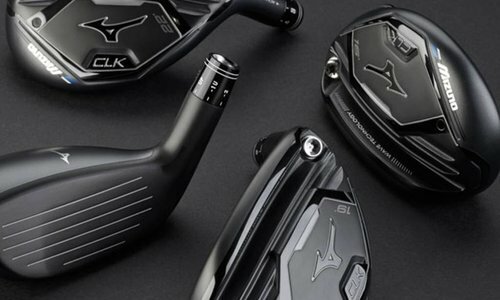 The Next Generation of our Original MTB 3-piece construction..
Get ready for extreme power and distance while playing Volvi..